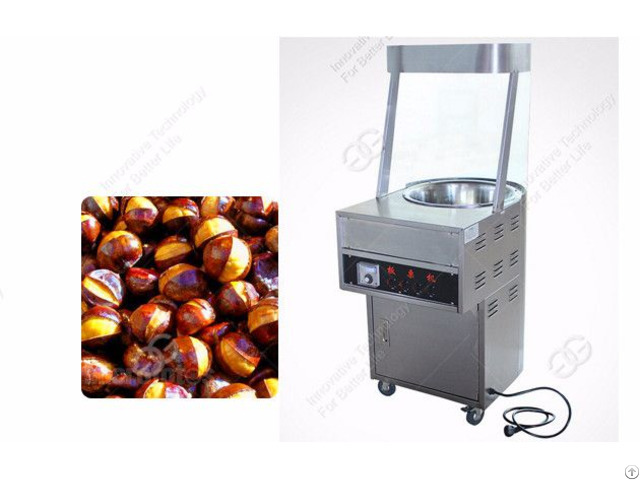 It is rotary stirring stainless steel bowl frying machine, which can be used to roast chestnut, peanut, walnut, pine nuts, almond, hazelnuts, seeds, beans, sesame etc nuts or seeds. 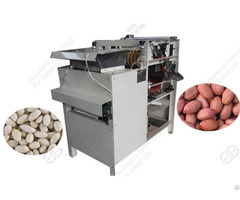 Roasting machine effect is good, can fry products and sale them directly. 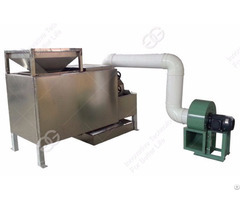 This machine usage changes the past artificial frying pollution, labor-intensive, low efficiency, etc. 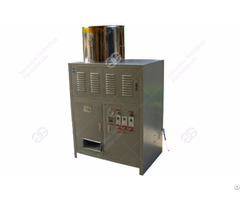 This machine has constant temperature device, with lighting function, smoke evacuation and energy-saving design. When using machine, start machine and set up frying time and temperature, machine will roast products well.